I would like to thank Godess “Garbha Rakshambika” for making my wife Pregnant and on scan, we got to know that we are blessed with Twins. I would like to thank Godess and request her to continue shower her blessings likewise on all of us and bless us to have a safe delivery with healthy babies. Would like to know if there is a web-link to show our gratitude and offer poojas for pregnancy as I see a few fake websites on the same…. We are trying for baby since last 1 and half year without any medical help.But no luck. We reside in USA I am unable to visit India due to visa problems. 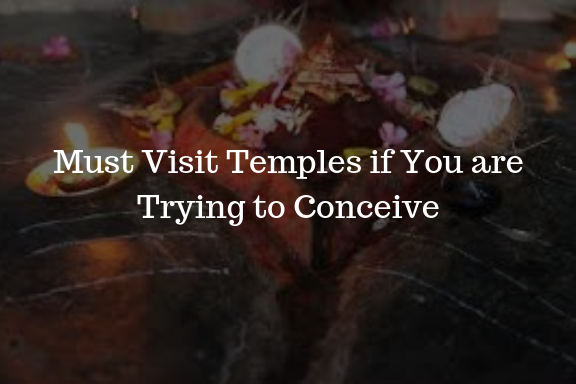 Can you please send me the details of pooja for conceiving. I would like to thank Goddess “Garbha Rakshambika” for blessing my sister with baby girl. My sister tried and suffered very much for 4 years to conceive.But finally it happened and my sister got pregnant and delivered a beautiful baby girl with ammavari blessings and her ghee prasad. with the garce of Grabarakshakambigai maa my wife got pregnengt after the 3 months agfter completing ghee prasadam from the Temple. Thank you very much amma. You are so kind. I got 2 miscarriages and dont know the reason why this happend. Please suggest me pooja and prasadam details I cant come to temple. I live in USA. Since its been 5 years of our marriage I am not able to conceive.I wanted ghee prasadam . So please need ur help how to receive ghee prasadam.As I am staying in Dubai. please it’s a kind request send me details of pooja and how to receive . Please can you send me the details of pooja. I want to know how many days it may take to reach India address. Since its been 14 years of our marriage I am not able to conceive.I wanted ghee prasadam . So please need ur help how to receive ghee prasadam .As I am staying in Andhra Pradesh. So please need ur help .As I am staying in Andhra Pradesh. WITH THE GRACE OF GODDESS , MY DAUGHTER GOT TWINS THROUGH NORMAL DELIVERY. ALL DUE TO HER BLESSINGS AND GRACE. Thank you for sharing your testimony about the greatness of Garbarakshambigai Amman online. This will help many women. May the grace of Amman continue to protect your daughter and her children. Thank you for sharing your testimony online. I pray that the grace of Amman always continues to protect your daughter and her children.